The moments between when you said “yes” and the day you say “I do” are an exceptionally busy time for brides-to-be. Planning a wedding takes a crazy amount of time. 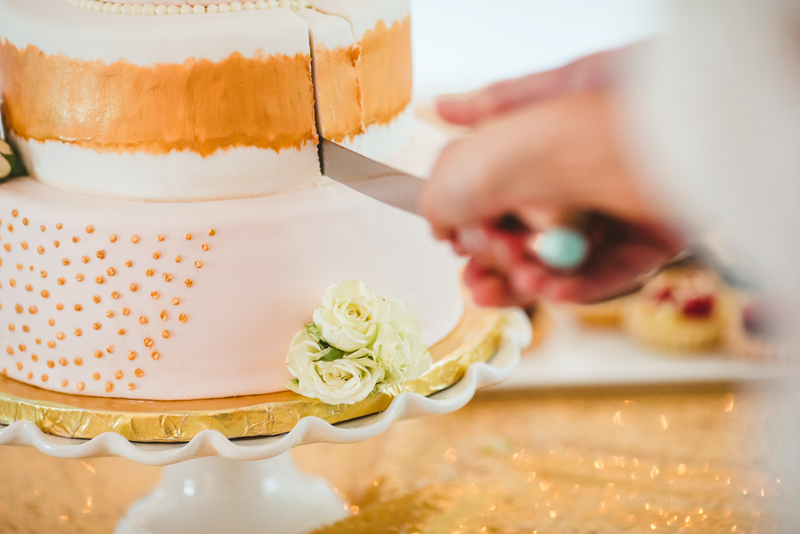 Because of the thousands of details that go into planning for your perfect day, couples are often overflowed with stress. Between balancing work, life and family, couples nowadays don’t always have all this time to plan for their big day. Luckily, there’s a solution. 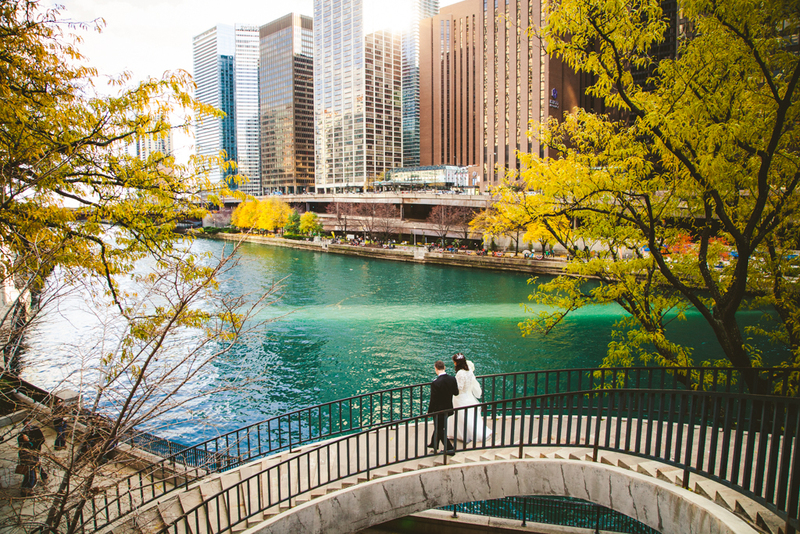 All-inclusive Chicago wedding packages are becoming a growing trend not just in the Windy City but all around the country. The simplicity and cost-effectiveness are often paramount when it comes to choosing other wedding day choices. 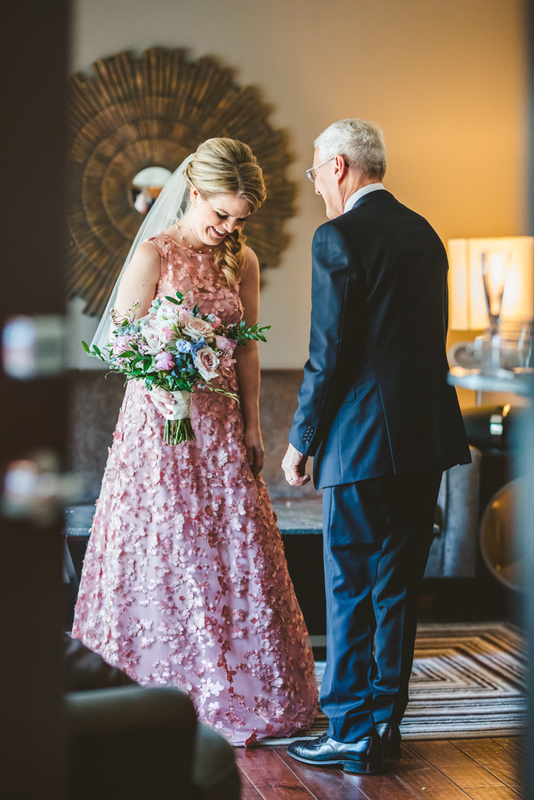 With Chicago wedding packages, brides and grooms can focus on the enjoyment of celebrating each other’s love for one another, rather than being stressed out when you have to pick which color flowers you want. Chicago wedding packages will save you time. 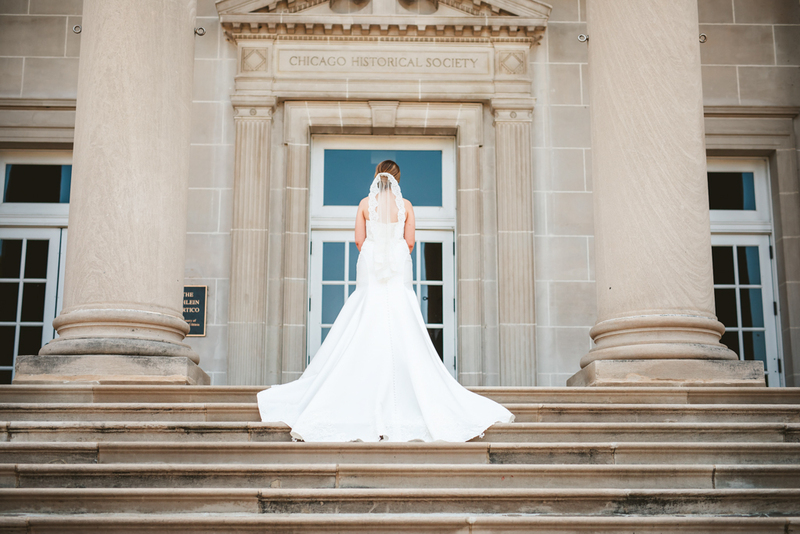 When you opt for a Chicago wedding package, you don’t have to worry about researching multiple venues, bands, and more. Choosing Chicago wedding packages for your big day saves a lot of your time. How? Since you don’t have to spend all that time searching for the best florists, caterers, make-up artists, etc., you can spend that time for more pressing matters, like preparing yourself for one of the most important days of your life. Chicago wedding packages will help you budget. Staying on a budget when planning your dream wedding can be quite a challenge. This is because we tend to forget about all of the little costs that add up in the end. A small thing like choosing roses over lilies can cost hundreds of dollars. It can be super easy to lose self-control without even realizing it! Thankfully, choosing all-inclusive Chicago wedding packages can help! It’s a lot simpler to budget for your wedding when you only have to pay one venue rather than paying various vendors. This is a foolproof way to stretch your dollars as far as possible. 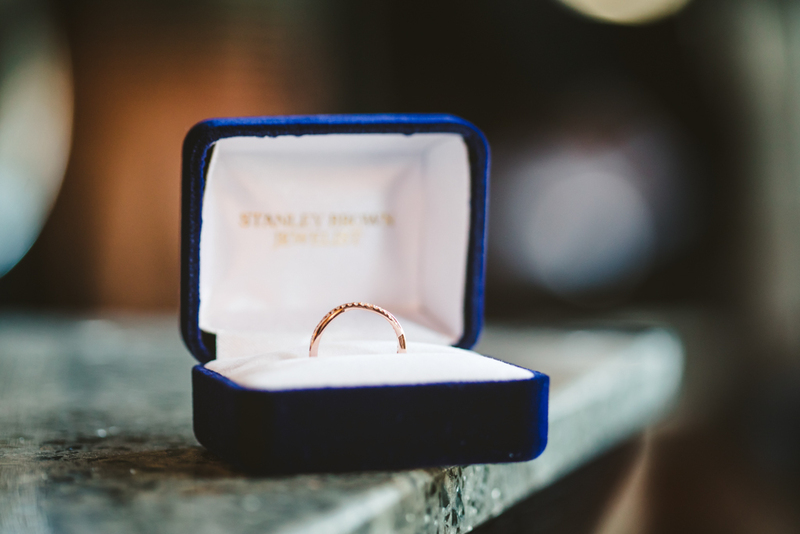 With a pre-planned package, every minute detail of your wedding is planned for you by a professional whose job it is to make sure your day goes smoothly while keeping costs to a very minimum. You’ll more often than not get a better deal. Typically, when you choose a Chicago wedding package, you will get a better deal than if you go through multiple vendors. This is because venues usually have a preferred set of vendors they work with. So, this means that the vendors will usually offer enticing perks, like savings and discounts for those who hire both the venue and vendor. They are a one-stop-shop for all of your wedding needs. All-inclusive Chicago wedding packages usually supply their own vendors and staff. Additionally, they provide decorations, linens, flowers and all of the other relevant details that go into planning your dream wedding. This saves you countless hours of searching for, reaching out to and speaking with hundreds of potential vendors. Chicago wedding packages are customizable. When it comes to picking Chicago wedding packages, many of them are customizable. This means that you’ll be able to pick many of the details of your wedding so you can tailor it to fit the perfect vision of your big day. Your wedding should be as special as you are. This is an ideal way to make your wedding planning simple while still making an out of the ordinary, unique wedding. At LakeShore Photography and Video, we offer beautiful wedding photography at an affordable, reasonable price. Most Chicago wedding packages, unfortunately, don’t include photography and videography. However, luckily, LakeShore Photography and Video is here for all of your wedding photo and video needs. We provide gorgeous, unmatched quality video coverage of your special day and you won’t even know we’re there! Call our studio today at 847-687-2336 to learn more!